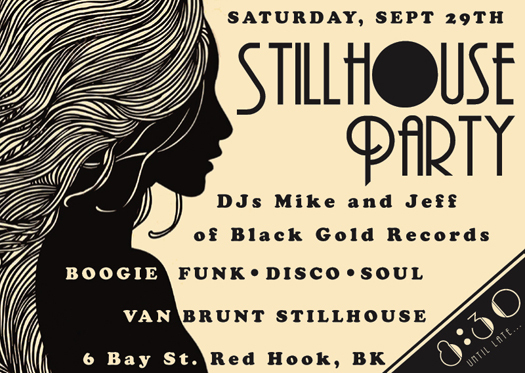 Mike and Jeff from Black Gold Records Will Light Up The Stillhouse This Saturday with all vinyl sets spanning Boogie /Funk / Disco / and Soul. Entry is Free and 21+ to join us. 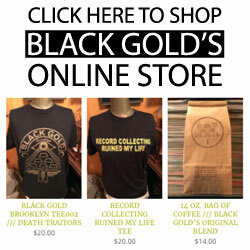 Our good friend Nic Cowles will be pouring the drinks. 8:30 PM until late.